1139. 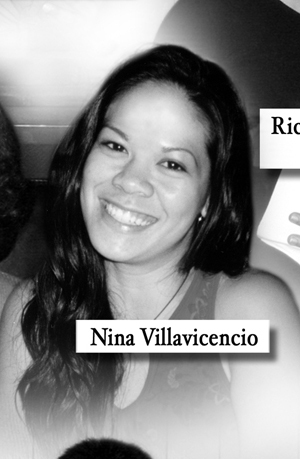 Nina VILLAVICENCIO was born on Dec 28 1979. She was educated high school in St. Genevieve's. She received a degree in Graphic Design in University of California, Los Angeles (UCLA). She now resides in Westwood, CA. 1768 i. Ian GARCIA was born on Oct 24 2009 in Los Angeles, California, USA.